Ovidiu Banu enrolled at the University for one year in 1922, aged 25, to study Science and Engineering. He was born in Braila, Romania, son of Nicolas, an engineer. 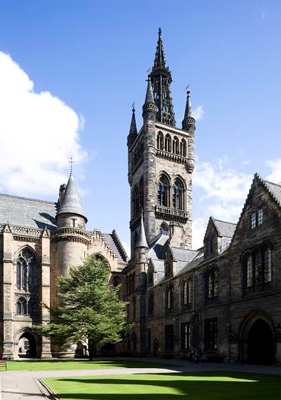 Banu enrolled at the University of Glasgow in September 1922, taking classes in Mathematics, Chemistry, Engineering, Drawing and Laboratory. In his matriculation slip he specifies that he had previously been a student at the University of Edinburgh.